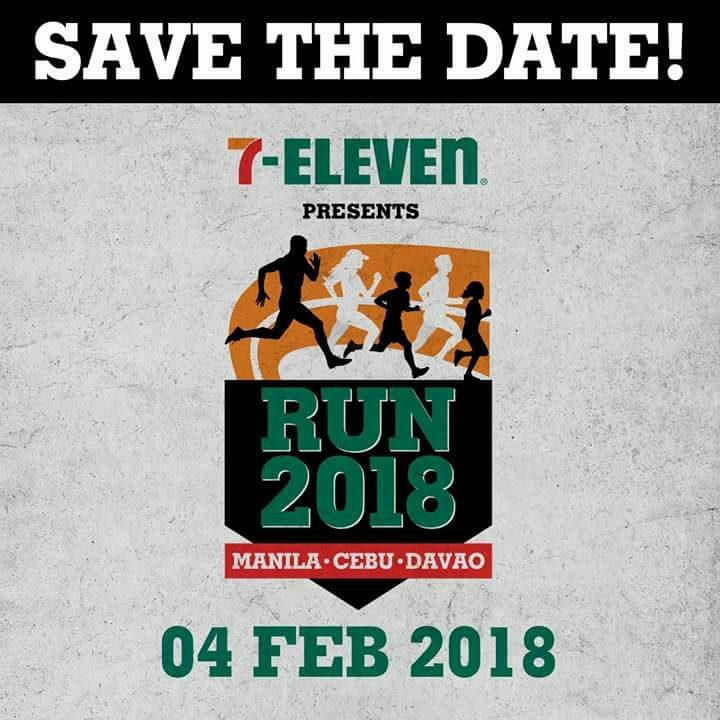 One of the highly anticipated running events in the country, the 7-Eleven Run 2018 is set this February 4! It will be their biggest run to date and it will be happening in three cities- Manila (Skyway and Filinvest), Cebu (SM City Cebu) and Davao (SM City Davao). The 7- Eleven Run Series sure have come a long way since it started in 2013. Runners, families and friends of all ages have gathered for a day of fitness, fun and freebies. At least 20,000 registrants ran last year and Run 2018 aims to make it this year their biggest yet. To join, register online- click HERE. Pay the fees at any 7-Eleven store within 48 hours. Race kits can be claimed on the date indicated on the receipt, and from the same store where payment has been made. Registration is only until January 23. 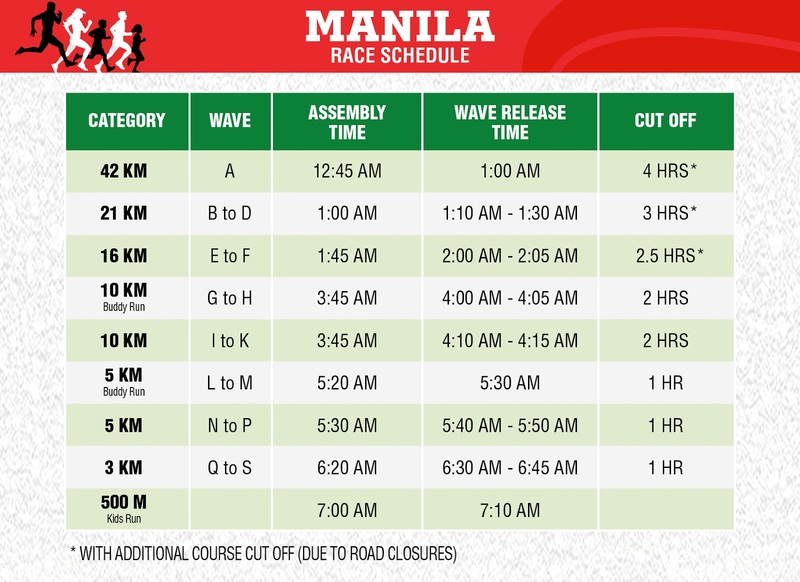 Run 2018 will have nine categories in Manila- from 500M Kids' Run to the 42KM Race. Categories are as follows: 500M kids, 3K, 5K, 5K Buddy Run, 10K, 10K Buddy Run, 16K, 21K and 42K Run. 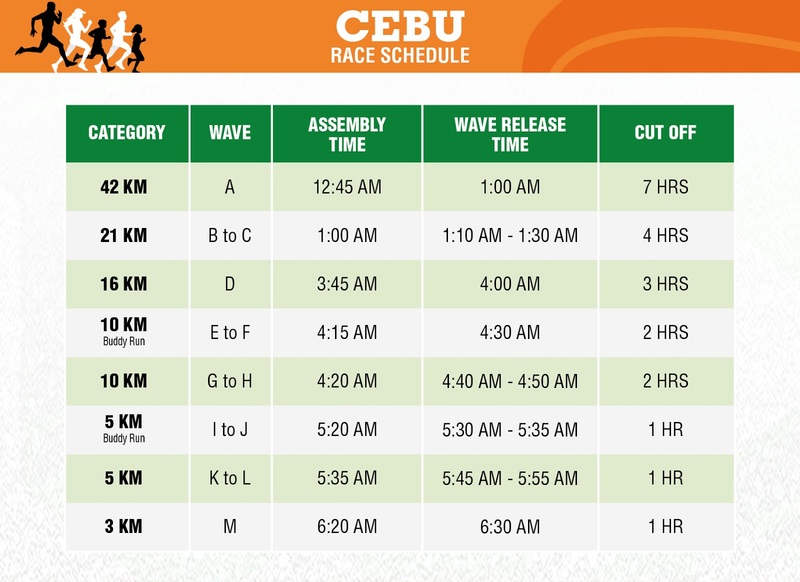 Meanwhile, Cebu and Davao events will have eight and seven categories respectively. The 500M Kids will only be available in Manila and the 5KM Buddy Run will not be available in Davao. 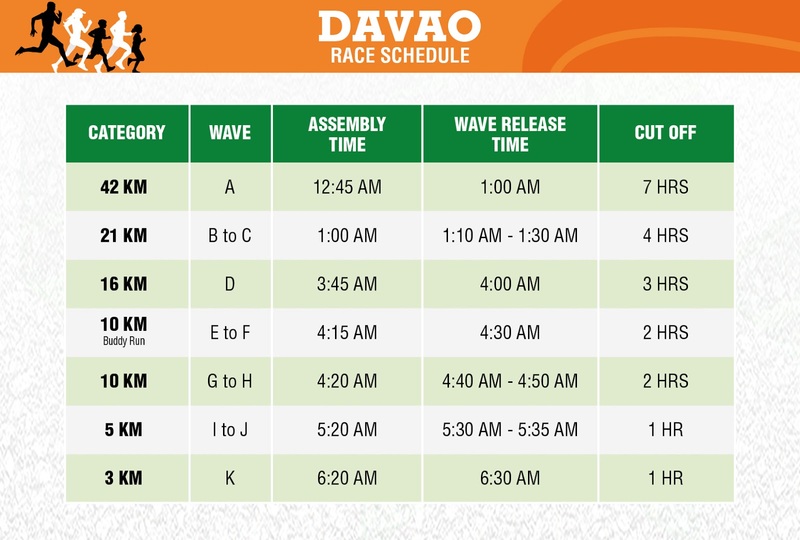 Run 2018 is also made possible with 7-Eleven's unique system of self-selected wave starts, allowing participants to choose their wave start and run with people of the same skill or speed. Three winners in each category will be announced on the same day and will receive cash prizes and medals. In addition, the overall TOP 3 Filipino male and female placers from all 3 locations of the 21K and 42K Categories will also get the chance to join an international marathon in Asia, all expenses paid. 5. GET A FREE RACE KIT! 1. Buy P50 worth from these participating brands to get e-stamps which you can use to get a FREE race kit! Just use your CliQQ app upon payment. 2. 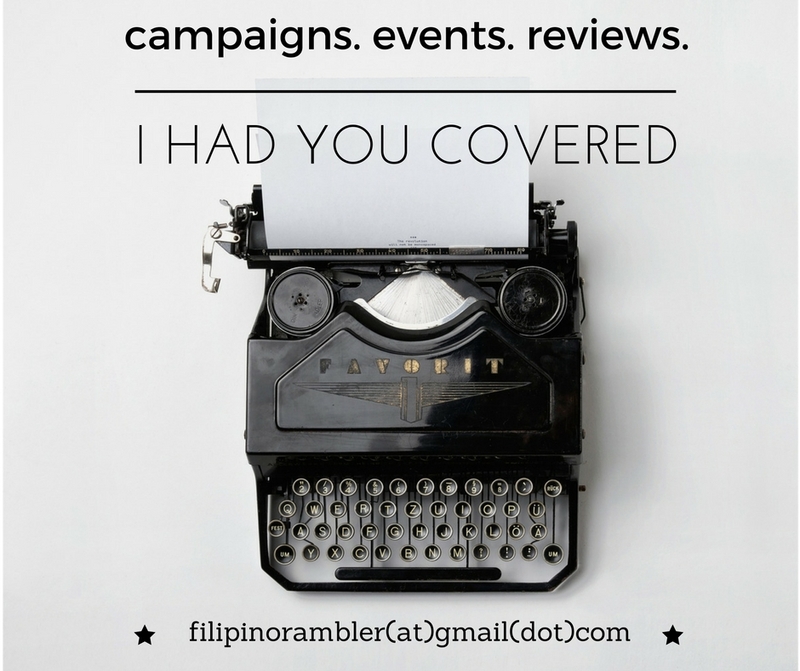 Redeem corresponding race kits from either Manila, Cebu, Davao! Follow 7-Eleven Run Series on Facebook to get the latest updates.